Here is a great recipe for you to give a try to. Perfect little individual Monkey Rolls that are great for guests or family a like. 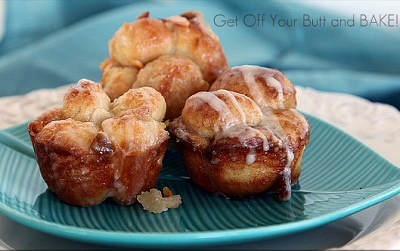 You are going to love the sweet gooey greatness of these individual rolls. A must have for any get togther or just as a delicious family treat.